When musicians refer to a song's "key," they could mean a few different things, like tonic chord, parent scale, or key signature. Modal music is often thought of in relation to its pitch center, not its parent major scale, which means scale degrees get renumbered. Get to know how dominant seventh chords push to other chords in major and minor keys. Many guitar players favor a few particular sections of the pentatonic scale that when viewed together are sometimes called lead patterns. 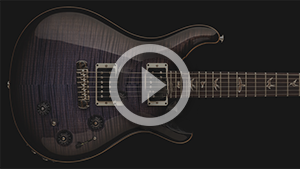 Use lead patterns for major scales and modes. Use CAGED arpeggio patterns to target chord tones while using pentatonic lead patterns. Explore harmonic minor scale patterns and how to use this scale for improvisation. A pedal point, which is also called a pedal tone, in music is a sustained or repeated note sounded against chord progressions and melodies. 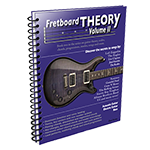 Download the Fretboard Theory Volume II PDF e-book for offline use. 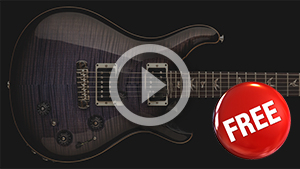 Download the Fretboard Theory Volume II videos.